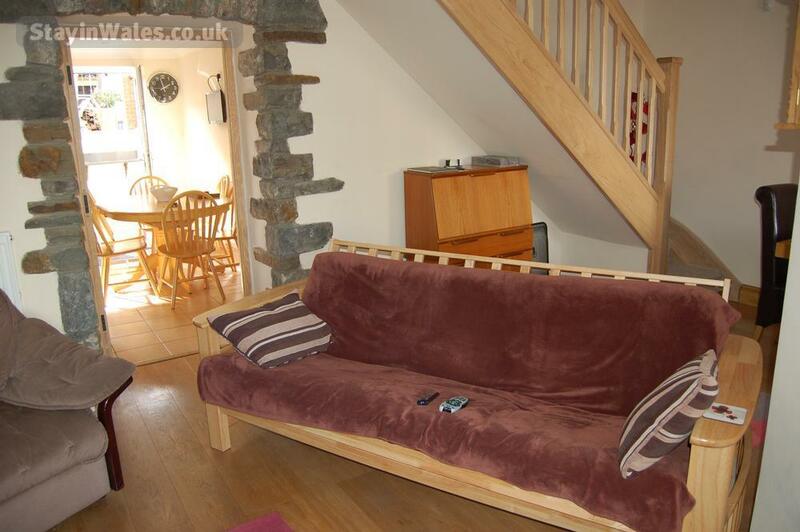 Gethin Lodge is a fully renovated miners' cottage, built in 1865. 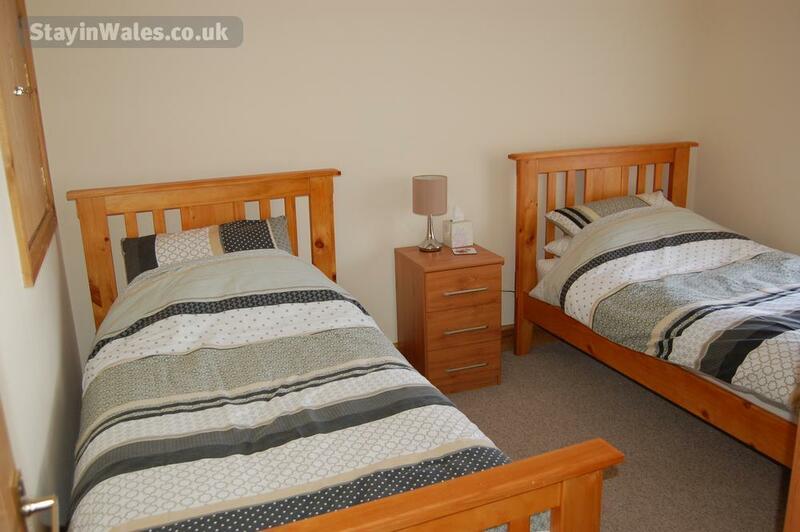 Situated right on the Taff Trail, a well renowned cycle route, and just 500 yards from the entrance to Bike Park Wales, it is in the rural village of Abercanaid on the edge of the Brecon Beacons, 3 miles from Merthyr Tydfil and 22 miles from Cardiff. Nearby attractions include Cyfartha Park and Museum, Brecon Mountain Railway, Rock UK Summit Centre, nature reserves and much more. 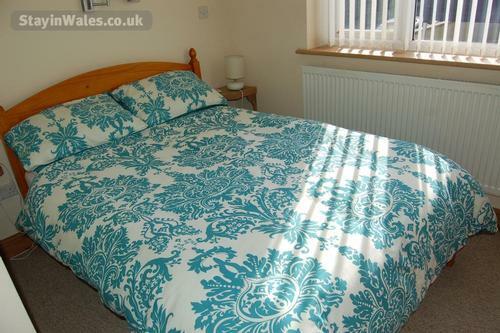 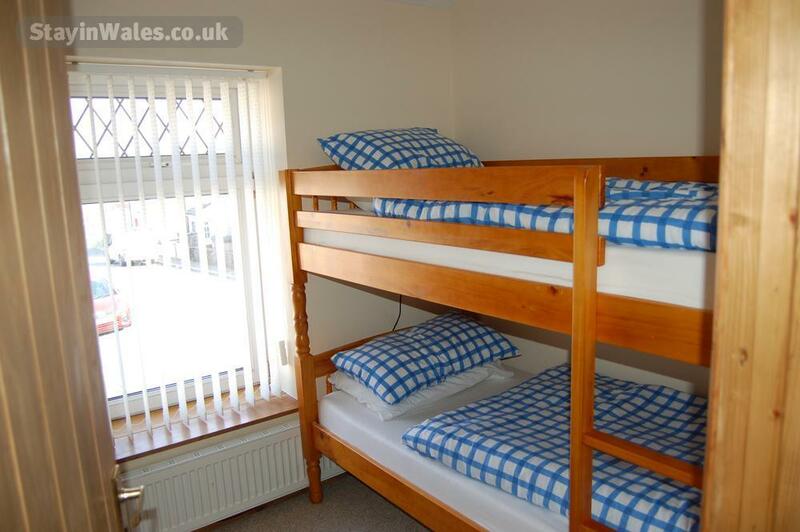 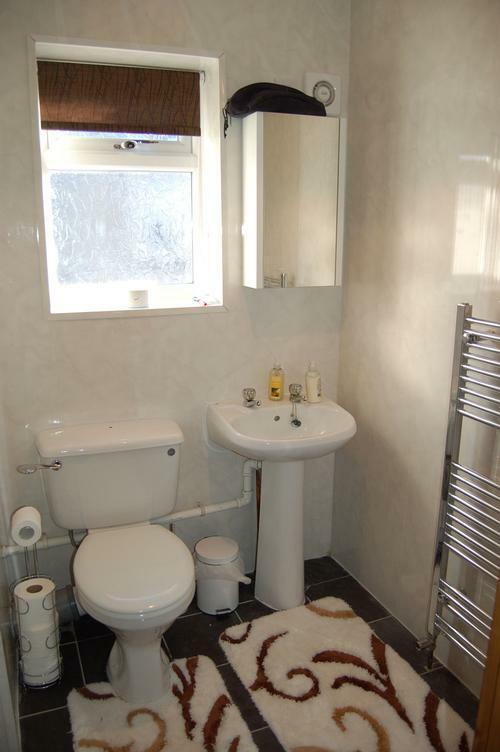 The property has three bedrooms and sleeps 6. 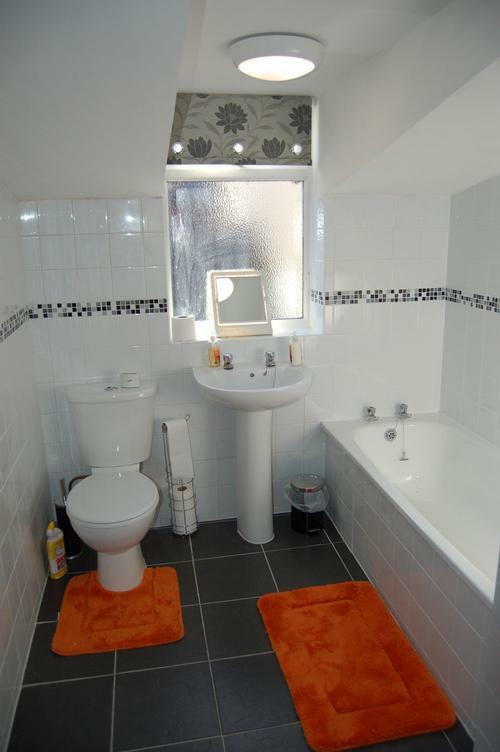 Entrance hallway, lounge-dining area, kitchen-diner, utility room, downstairs bathroom and upstairs bathroom. 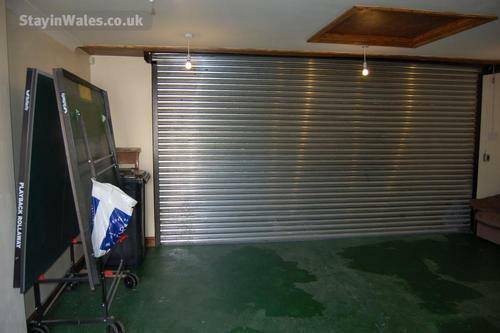 Paved area to the rear with gas barbecue, leading up steps to large patio area with access to a double garage, very secure with roller shutter doors, to the rear of the property. 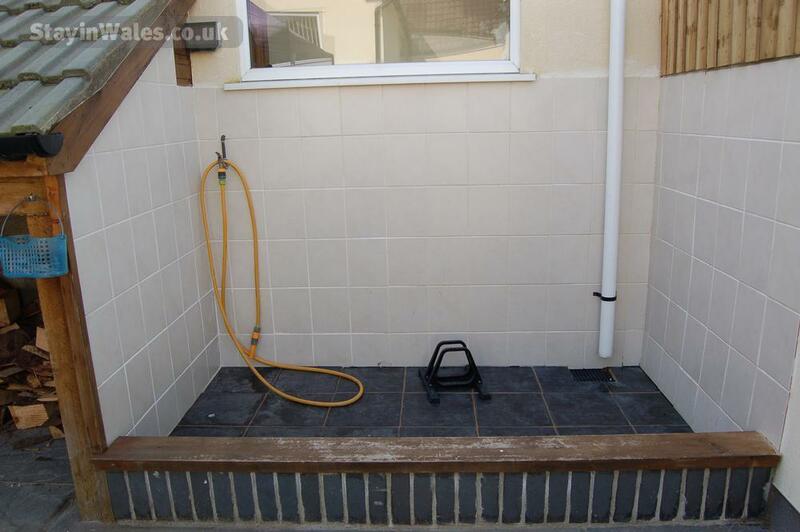 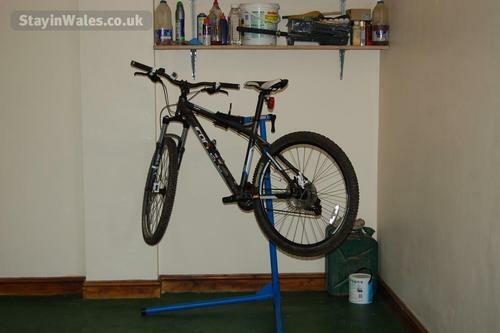 Bike washing facilities with secure lock-up. 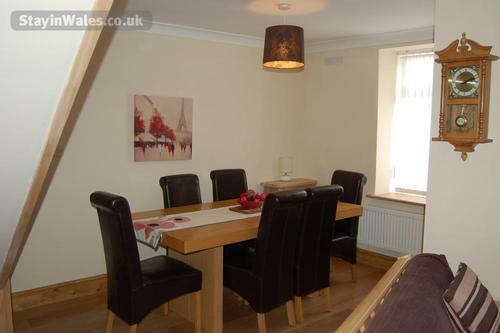 The lounge is furnished with a comfortable three piece suite, nest of tables, and writing bureau. 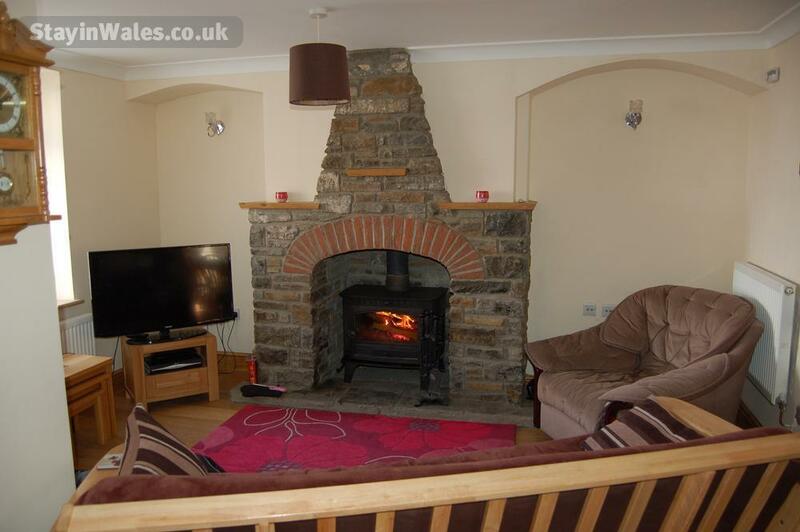 The lounge has its own wood burner for wintery nights, all the kindling and logs are supplied. Home entertainment consists of flat screen hd television, dvd player and wifi internet access throughout the house. 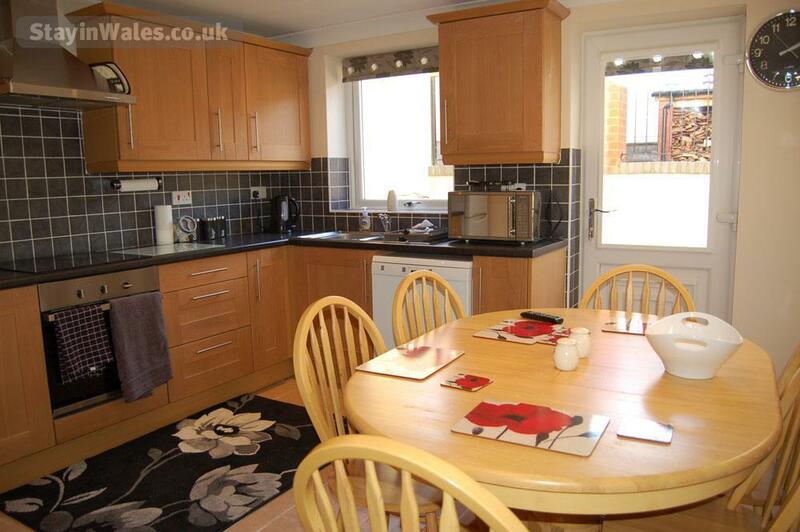 The kitchen is fully fitted with fridge/freezer, microwave and dishwasher. The kitchen has under floor heating and its own television. 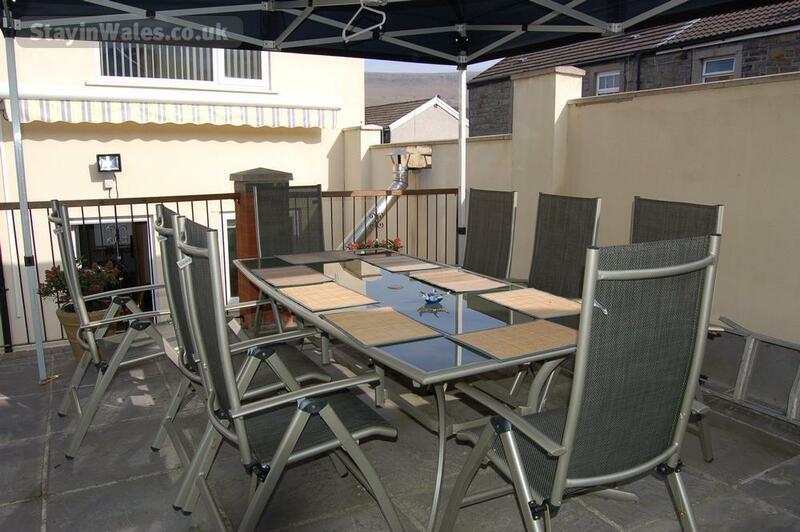 The breakfast table, situated in the kitchen, is capable of sitting up to six people. Situated to the rear of the property, the kitchen leads out to a private courtyard and raised patio area. 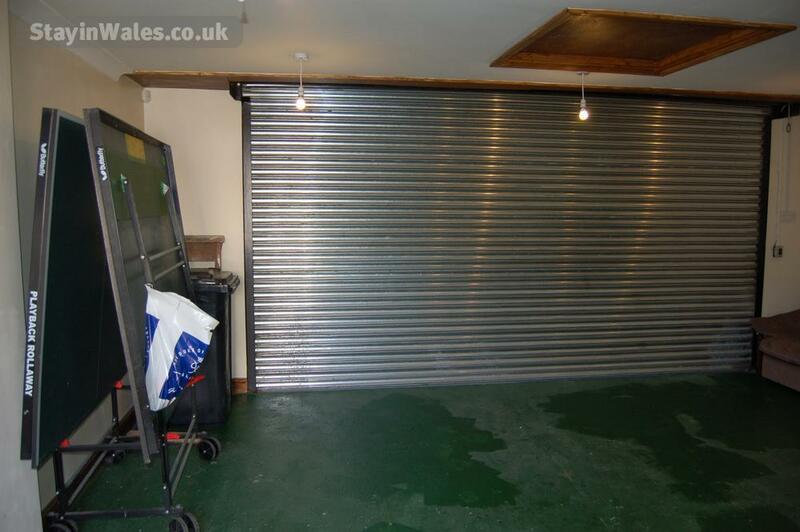 The double garage can be accessed from the rear of the property, or via the patio area. The property has full gas central heating. The wood burner also heats the water in a very unique combined system. 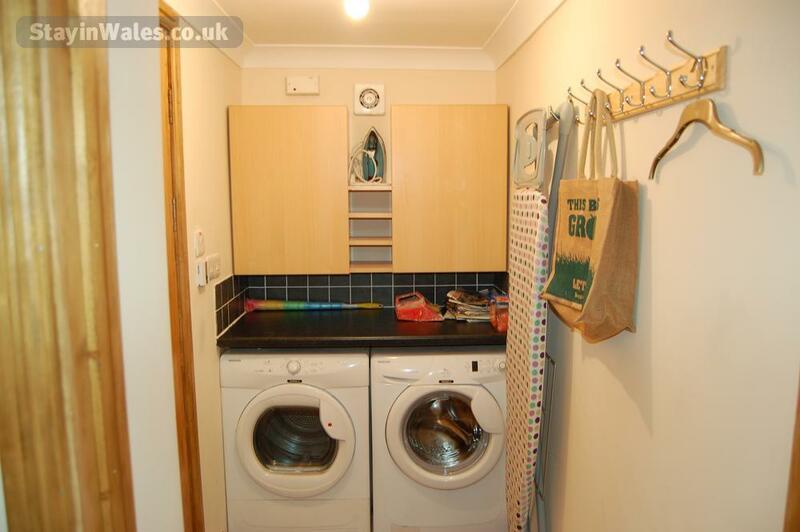 The property is also very well insulated and fully alarmed. Gethin Lodge and is an ideal base for families, walkers, cyclists, adventurers, or just somewhere to come and unwind and relax.